Create your own magnetic name badges in just a few easy steps, as a way to introduce yourself and welcome others. Do-it-yourself namebadges give good names the recognition they deserve. Skip the usual namebadge grind. 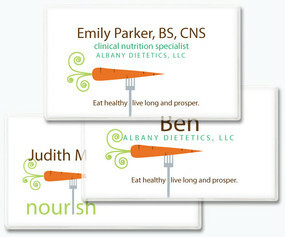 Just print it, snap it together...and wear your custom namebadge for a real eye-opener! Snap your business card into one of our clear plastic name badge frames, and attach with a fabric-friendly magnet for name badges you can make yourself. 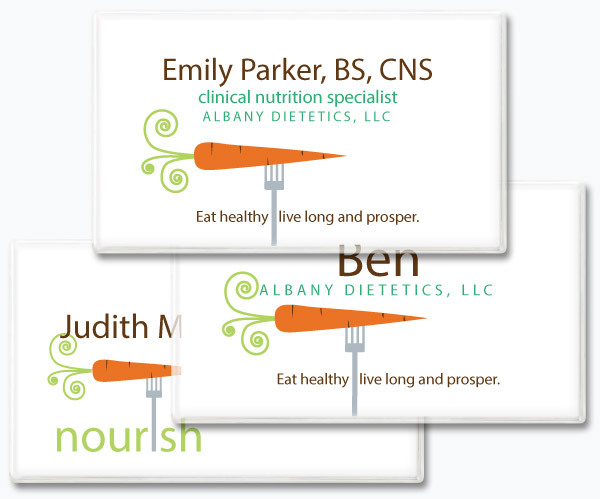 Slip your own business card into a SNAP® frame to create your own name badge, in less time than it takes to say "Welcome, my name is..." If you prefer, print your own 2" x 3 1/2" inserts using our easy-peel papers and free templates. There's plenty of room for your name as well as the other things that make you unique. 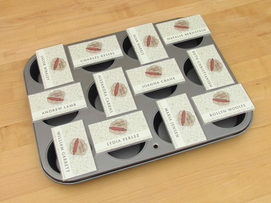 For zesty magnetic name badges homemade in seconds, just add your logo, then blend it with your corporate colors and a pinch of ingenuity. 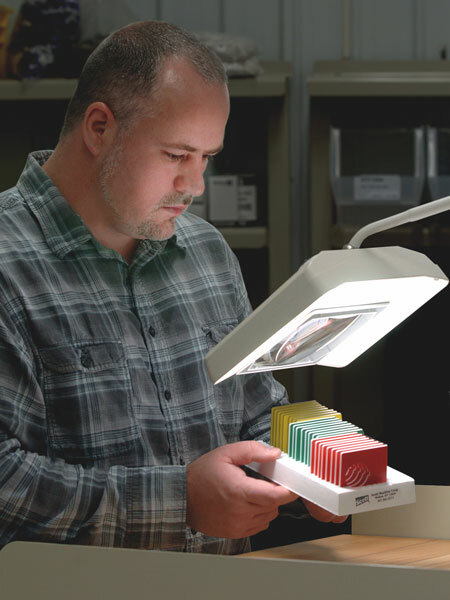 All your signmaking supplies are homemade, too, right here in the U.S.A., in our upstate New York facility. 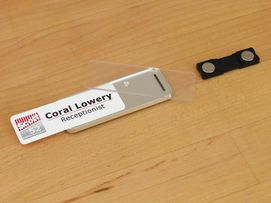 Printable magnetic name badges for your staff provide that extra touch to turn visitors into customers. 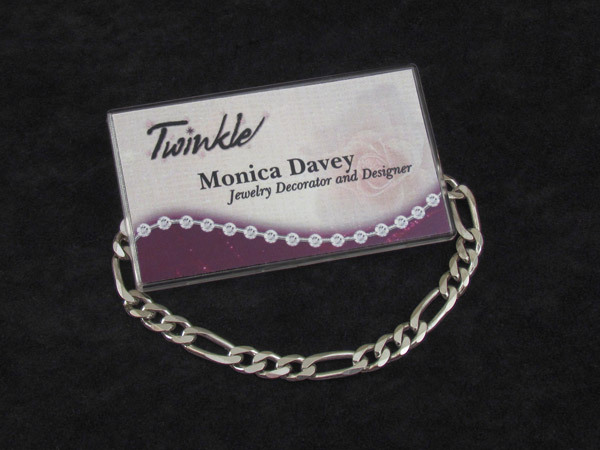 Then snap it into these 1"x3" silver name badge frames. 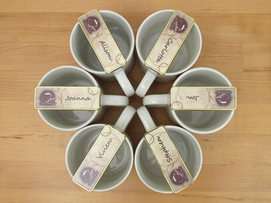 Name bars with magnets, like this one, keep your clothing free from pin holes too. Time for a change? Just snap it apart to create your own name badges anew! and easily changeable, in lustrous gold and silver frames. 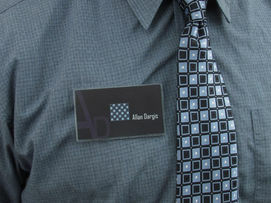 These do-it-yourself magnetic name badges highlight your greeting, while they accent your attire. And you'll discover people at Scott Machine Development Corp. who go that extra mile to ensure superior products and service for you. We carefully examine everything we send out and we welcome that same level of scrutiny on us. Call us at 607-865-6511 to find out more...or come by for a cup of coffee and take a look around. 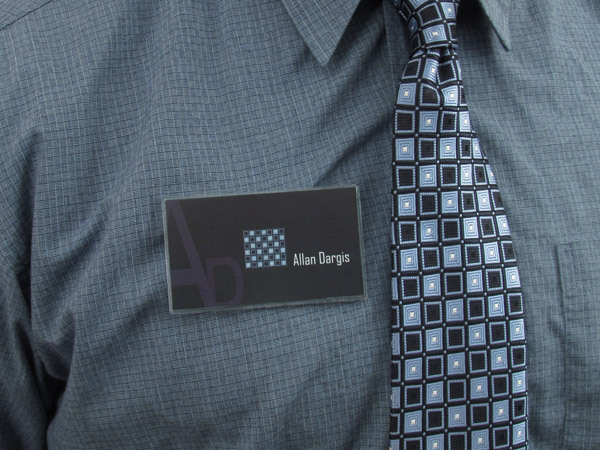 SNAP magnetic name badges make every introduction pleasantly memorable, nicely complementing any business situation or social event. 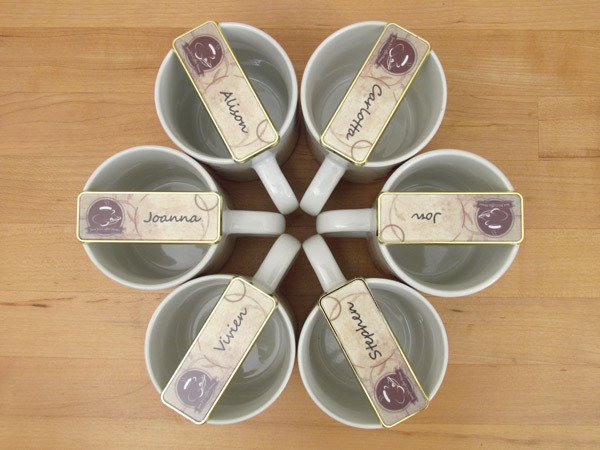 Create your own, then use these changeable namebadges again and again!